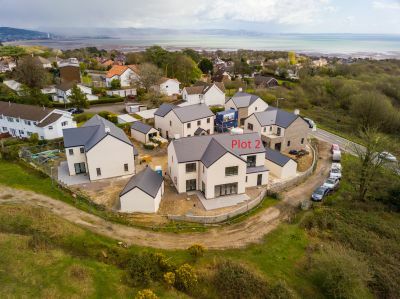 Plot 2, which is one of only two remaining properties, is the 'jewel in the crown' of this outstanding development, being the only property of this style on the development, which is currently under construction. 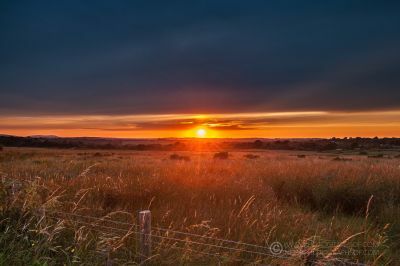 The property boasts breathtaking sunset views over Clyne Common, maximised from the Master Bedroom Suite balcony. 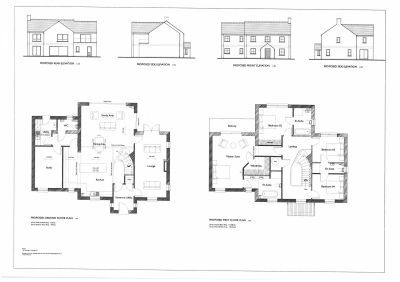 Luxurious accommodation of ultimate, versatile design is offered which includes 4/5 bedrooms, 4 with ensuite, and enviable spacious living accommodation, which opens onto the rear facing garden, with an additional large lounge, and separate utility room. Gower Court is a stunning collection of just 5 four and five bedroom homes, taking their design influence from classic Gower properties, conveniently located in the sought after area of Mayals. 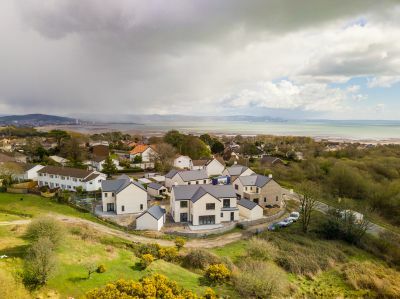 A delightful setting with the beautiful Clyne Common as a back drop and at the gateway to the Gower countryside, the development aims to offer a stylish balance of semi-rural living that's just minutes from the popular seaside village of Mumbles and the City Centre.